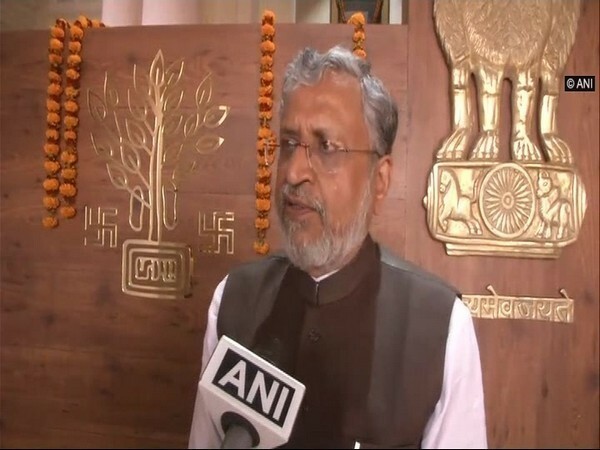 Patna (Bihar) [India], Apr 16 (ANI): Bihar Deputy Chief Minister Sushil Kumar Modi on Tuesday announced that he will file a defamation case against Congress president Rahul Gandhi for his alleged "all thieves have Modi in their surnames" comment. 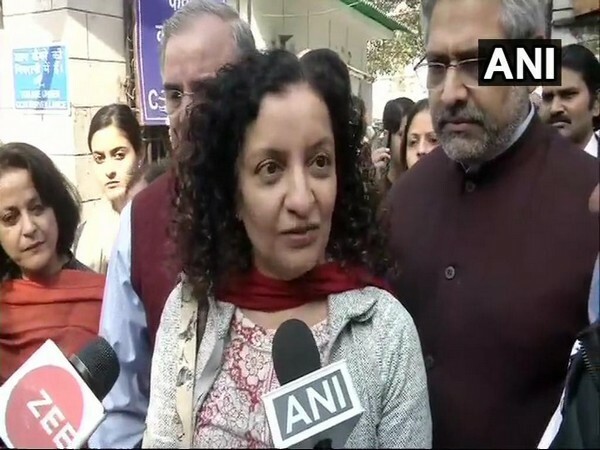 Bhopal (Madhya Pradesh)[India], Apr 15 (ANI): A defamation suit was filed against Congress president Rahul Gandhi in a court here on Monday over his alleged statement that "Saare Modi Chor Hai" (All Modis are thieves) remark. 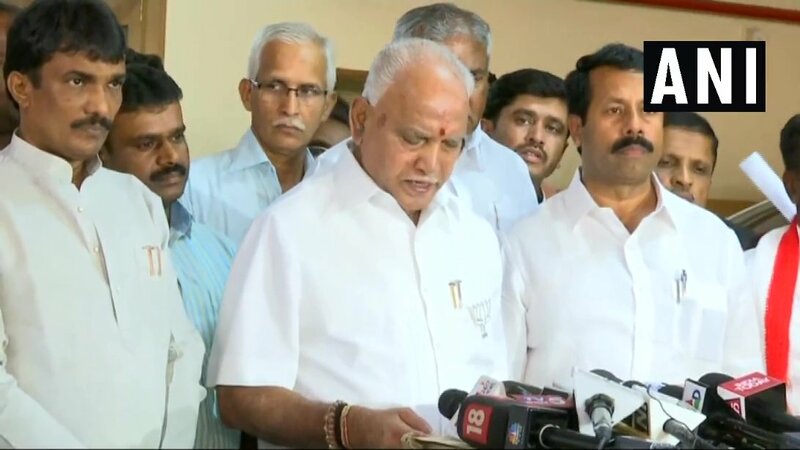 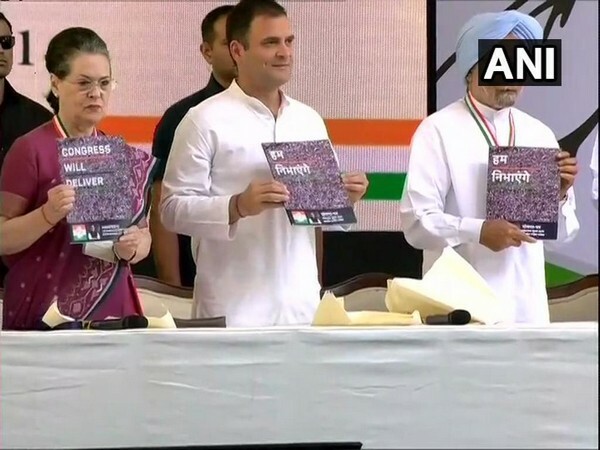 New Delhi [India] Apr 2 (ANI): The Congress manifesto released on Tuesday promised significant changes in the laws, like quashing of the Sedition law and amendment to the Armed Forces (Special Powers) Act (AFSPA). 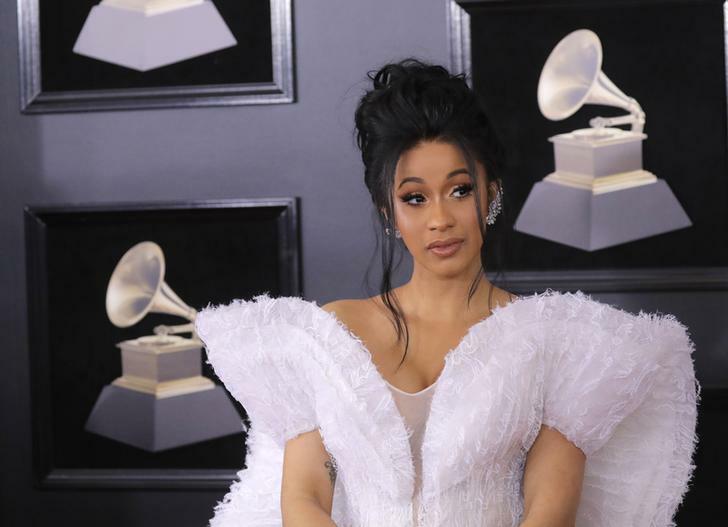 Washington D.C. [USA] Mar 26 (ANI): American rapper Cardi B is taking two vloggers to court over defamatory claims against that the rapper. 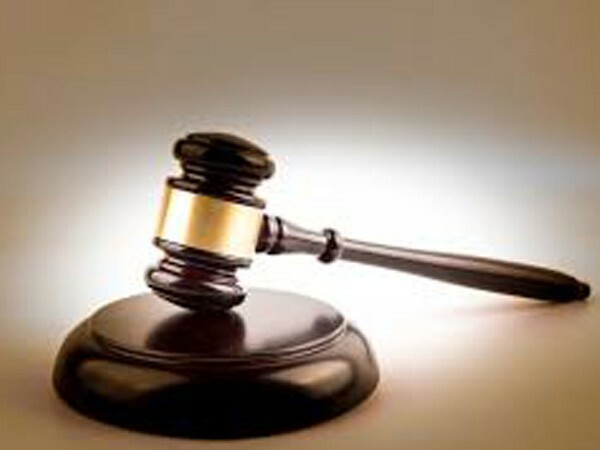 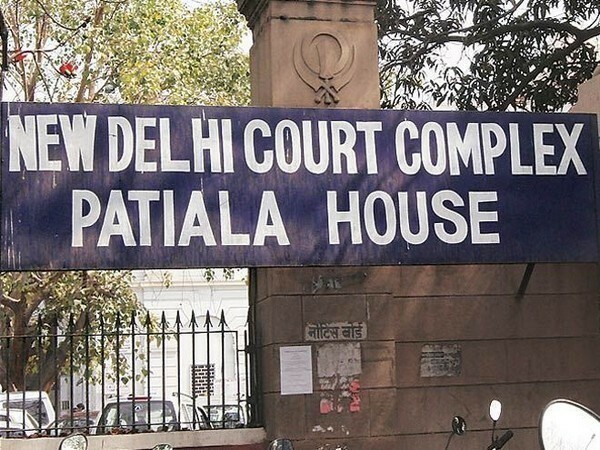 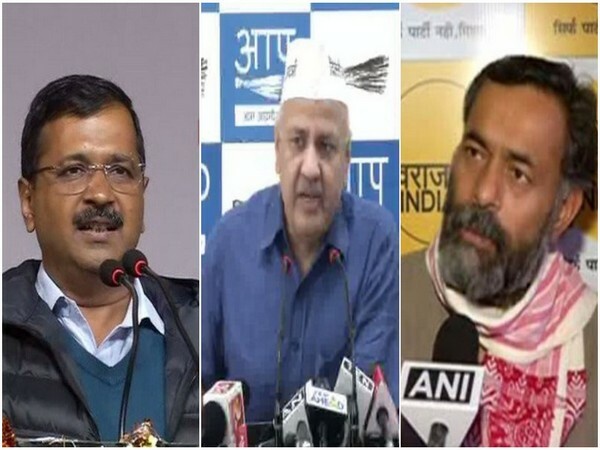 New Delhi (India) Mar 15 (ANI): A Patiala House court on Friday summoned Delhi Chief Minister Arvind Kejriwal as an accused in a defamation suit filed against him by a Delhi BJP leader.